As you can guess from the shape, the new Mega Carry launched today (i.e. on November 20, 2017) is a more powerful and capacious pickup truck from the house of Suzuki. The auto market gurus are calling it the elder bro of the Ravi pickup which is from the same manufacturer, Suzuki. The 1493cc engine of the Carry generates enough force for the smooth carriage of the load measuring up to 750 kilograms. 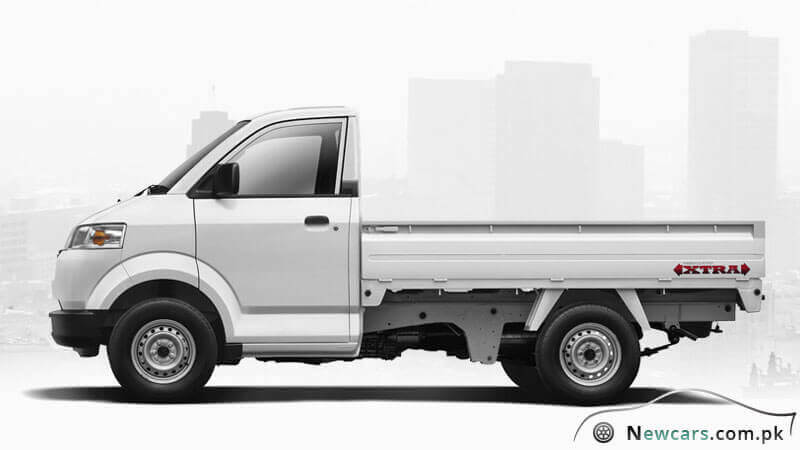 The cargo dimensions of the pickup are 2,450mm x 1,670mm x 365mm. 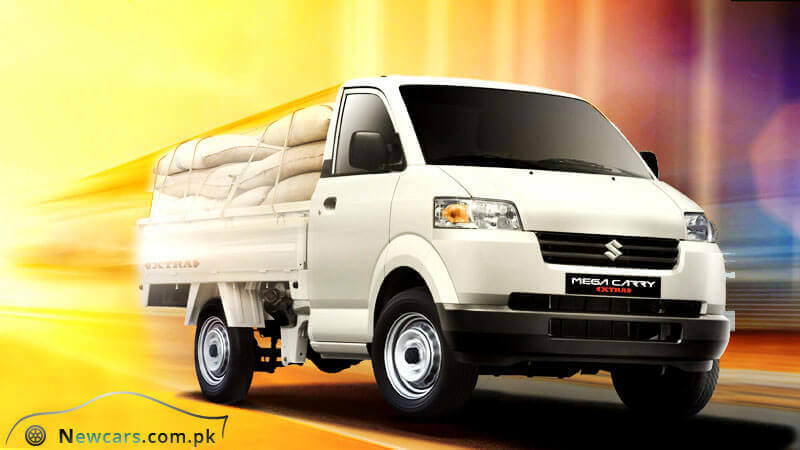 Mega Carry price in Pakistan for a bit in expensive 2WD variant is around fourteen lakh and eighty-five thousand rupees. However, the 4WD variant asks for the additional amount of around seventy thousand rupees. 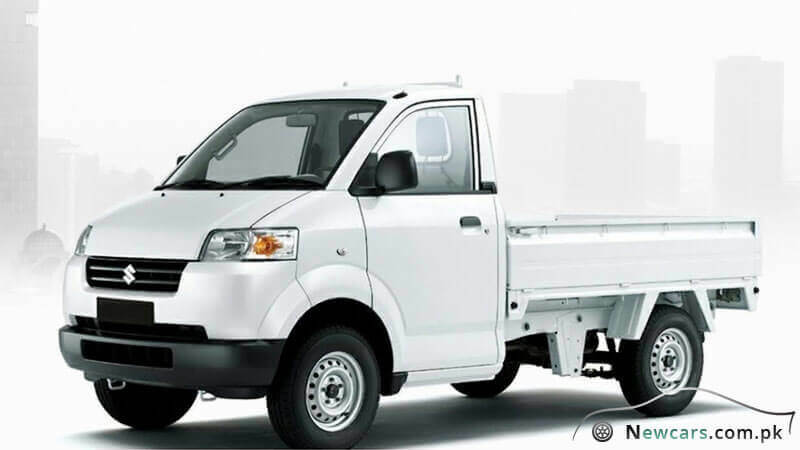 The imported Mega Carry Xtra has been designed utilizing the latest engineering and technological standards to provide a pickup that can meet the modern-day requirements of the users for light-commercial and fleet businesses. 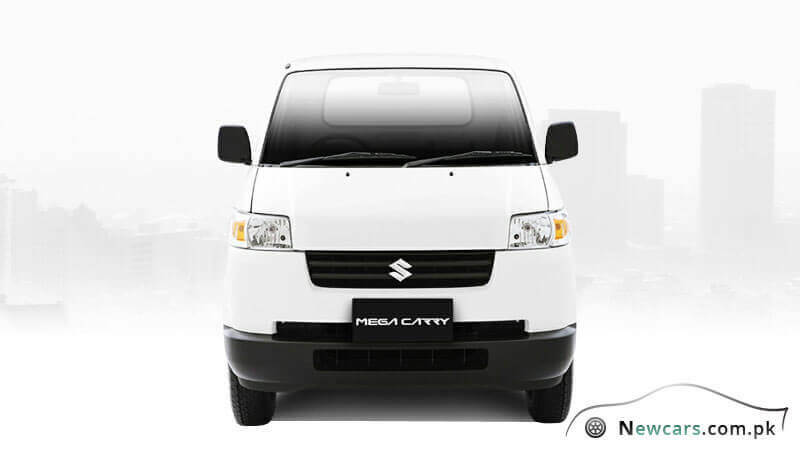 As compared with the Ravi, a light pickup truck from Suzuki, the new Mega Carry Xtra offers more loading space. At the same time, it is powered by a more energetic machine that gives outstanding performance with improved durability and reliability. Overall, with its outstanding power, performance and capacity, the Xtra is confident to meet the diverse needs of the users for commercial purposes. The latest four-wheeler from the celebrated Japanese auto manufacturer in Pakistan is a pickup truck which boasts of its greater capacity and force. It won’t be an exaggeration to say that the Suzuki Mega Carry Xtra brings the power of convenience along with other top-end tech specs. 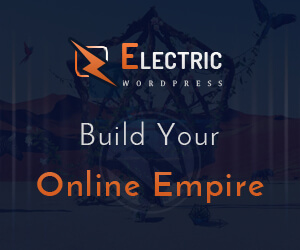 Given this fact about the Carry, you will find the new pickup to be the best partner for all your business needs. The power of the Xtra comes from its robust 1493cc engine which features 4 cylinders and 16 valves. The energetic machine is based on the latest Euro II technology which empowers it give superior fuel economy. And this is what you really need, don’t you? The potential buyers always put fuel efficiency and great performance always on the top of their priority list while looking for a vehicle for personal or commercial usage. As a high-end pickup, the Carry Xtra brings a range of great features including, but not limited to, the generous loading space, a durable body, a reliable machine, and improved ease of handling. The gorgeous loading space means you can transport more goods and items in the single turn. Again such a feature will save you time as well as money. An additional set of the cutting-edge specs of the Carry includes a wide rear glass and the reinforcement of the deck with iron plates. The wide rear mirror will provide a clear backward view, so the driver can ensure maximum safety while driving on the congested roads or busy highways. On the other hand, the reinforcement of the cargo deck with the iron plate panels adds to the strength and sturdiness of the new pickup. Meanwhile, the deck has been separated from the passenger cabin with an aim to improve protection of the goods. While the automobile market gurus are optimistic about the future of the Carry, only the sales volume will confirm about its appeal among the public.